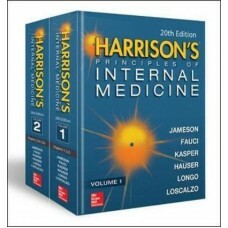 Introducing the Landmark Twentieth Edition of the Global Icon of Internal Medicine The definitive guide to internal medicine is more essential than ever with the latest in disease mechanisms, updated clinical trial results and recommended guidelines, state-of-the art radiographic images, therapeutic approaches and specific treatments, hundreds of demonstrative full-color drawings, and practical clinical decision trees and algorithms Recognized by healthcare professionals worldwide as the leading authority on applied pathophysiology and clinical medicine, Harrison's Principles of Internal Medicine gives you the informational foundation you need to provide the best patient care possible. 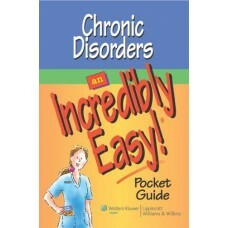 Using the award-winning Incredibly Easy! 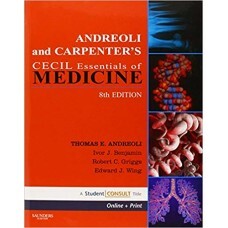 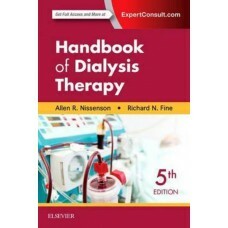 style, this pocket-sized guide provides time-starved nurses..
Students, residents, and instructors swear by Andreoli and Carpenter's Cecil Essentials of Medicine .. 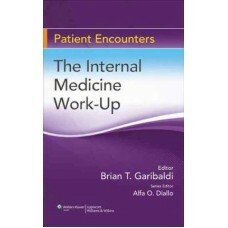 Patient Encounters: The Internal Medicine Work-Up Patient Assessment and Management Made Easier! 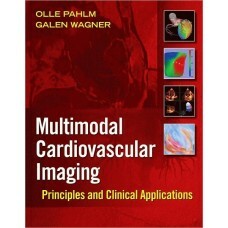 ..
Competency-based and contextualized in the Philippine setting, Textbook of Family Medicine: Enhancin..
A complete guide to using multimodal imaging in cardiac practice Interactive DVD includes moving ..